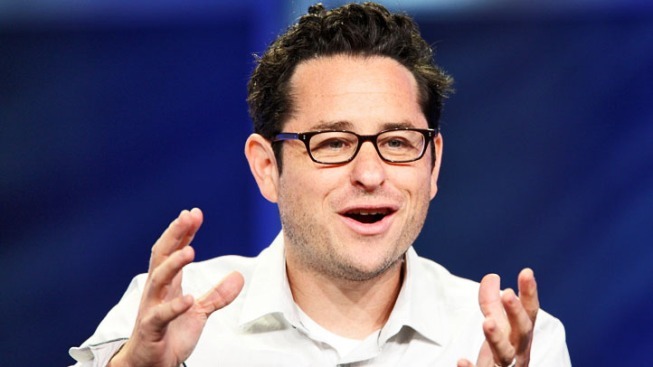 Wth the release of his mysterious sci-fi adventure “Super 8" imminent, director J.J. Abrams breaks his silence to talk about the influence of Spielberg-style films, his own Super 8 escapades and turning his mom into a smoke-spewing monster. In a summer jammed-packed with sequels and superhero adaptations, “Super 8’s” been positioned as a fresh, original film with a top-secret plotline (it’s the 1979, there are movie-shooting kids, a train derails and something scary stalks a small town) but boasts a juicy hook: if you loved the Steven Spielberg-directed and -produced Amblin films of the 70s and 80s, buy a ticket for a nostalgic trip back. With those films filling up his formative years of film-going, in some ways Abrams never left.